With the SMITE World Championships just around the corner (Jan 7 – 10, 2016) several member of the Gamer Launch family are gearing up to attend the event. For some of us this is an annual event, while others will be making the trip to watch their favorite teams play for the first time. This got us thinking about all of you who might be attending your first live esports event in the coming year and what we can tell you to make the trip as stress-free and fun as possible. 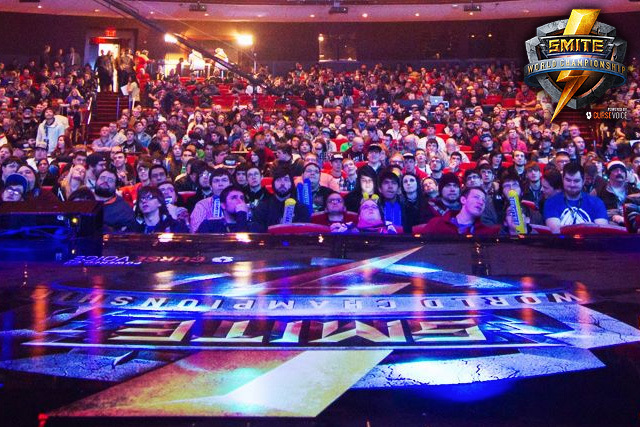 So, with that in mind, we’ve compiled this guide to surviving your first ever esports event.